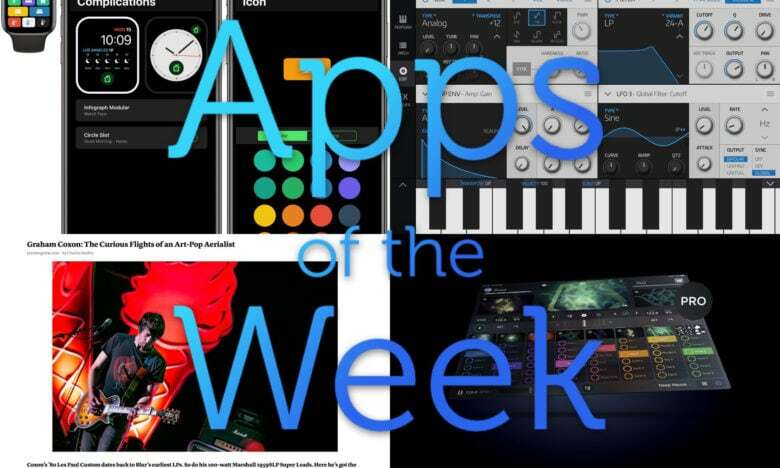 Get in the mix with these great music apps. 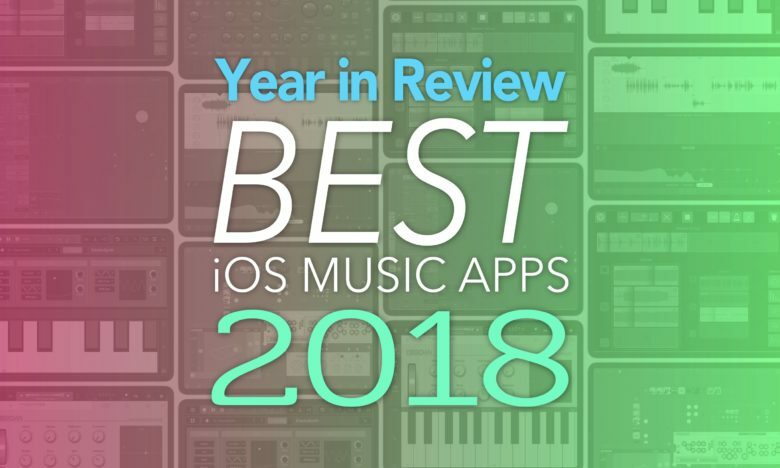 The iOS music scene is stronger than ever, and 2018 saw some pretty awesome apps, from the simple MIDI keyboard app KB-1, to an Nanostudio 2, an entire Digital Audio Workstation (DAW) app that took its English programming team 6years to build. And that’s just the beginning. Lets check out the best iOS music apps of 2018.